With more than 100 voyages and 71 new itineraries offering a blend of culinary, historical and cultural experiences, Oceania Cruises new 2018 voyages has been announced. The Oceania Cruises new 2018 voyages will travel across the Mediterranean, Baltic & Northern Europe, Alaska, Canada & New England and the Caribbean. Calling on 218 destinations across four continents, the Europe and Americas voyages will spend close to 90% of their time in port and more than 60 voyages will feature overnight, or double overnight port stays. aboard the Sirena is an epic 85-day exploration of Europe. 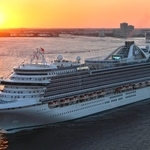 Sailing roundtrip from Miami, guests can discover virtually all of Europe without flying across the Atlantic first. Visiting 48 ports in 15 countries on four different continents, the voyage features overnights in Florence/Pisa, Jerusalem, Venice and St. George. Departs 23rd June 2018. The best of the British Isles with the pathways of the intrepid Vikings. Scotland, Wales, the Emerald Isle of Ireland and the fabled Faroe Islands are featured along with the exotic northern lands of Iceland and Greenland. An overnight in dazzling Reykjavik is the centrepiece of this 20-day voyage aboard Nautica. Sails from London on 30th July 2018. Regatta spends the summer season exploring the ports of Alaska with a series of seven- to 11-day itineraries, featuring eight round-trip Seattle and two round-trip Vancouver journeys. Then an 11-day sailing from Vancouver to San Francisco exploring the Pacific Northwest that includes calls on Victoria, British Columbia and Astoria, Oregon. Finally, an 18-day Caribbean journey visiting the new port, Acajutla, El Salvador along with stops in Mexico, Nicaragua, Costa Rica, Panama and Colombia and then a 16-day, Passage to Panama cruise from Miami through the Panama Canal ending in Los Angeles. Starting in the Caribbean before discovering more boutique ports of call throughout New England with a series of six 10-day round-trip New York voyages, featuring an overnight in St. George, Bermuda. Then continuing with a group of 10-day cruises which extend into Canada, journeying along the St. Lawrence River. 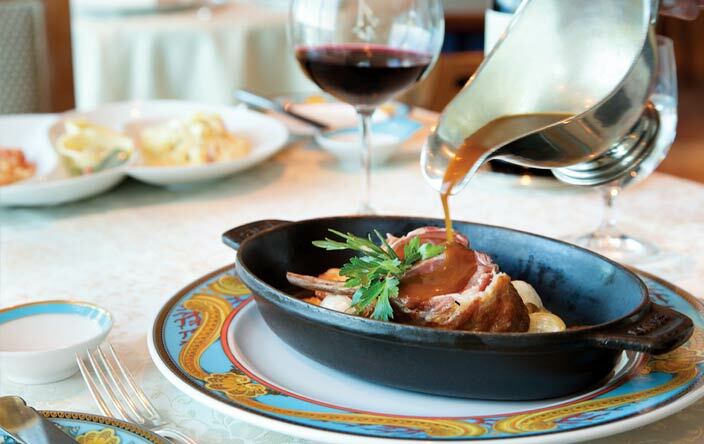 Insignia closes the season exploring the Eastern Seaboard with a 16-day Montreal to Miami voyage. Starting the season with two British Isles voyages including a 10-day round-trip Dublin voyage featuring two new ports in Ireland, Galway and Glengarriff. Next she sails further north for a 20-day exploration of Norway and Russia, including calls on the North Cape and Solovetsky Islands. Onwards with four 12 to 20 day voyages in the Baltic and northern Europe before returning to the British Isles for a 12-day roundtrip London sailing. Nautica then heads south to close the season with five Mediterranean voyages navigating the Adriatic, Aegean, Greek Isles and French Riviera. Sirena begins and finishes the cruising season with a series of 10 and 11 day sailings focusing on Bermuda, and the Caribbean. Then sails to the Mediterranean with an 85 day voyage around Europe which may be segmented into five 10 to 12 day sailings highlighting the Iberian Peninsula, the French and Italian Rivieras, the Adriatic and the Greek Isles. Sirena’s final voyage of the season is a 25-day exploration of the Amazon River and Southern Caribbean. Marina begins the season travelling the Baltic, Scandinavia and northern European regions with a variety of voyages ranging from seven to 14 day cruises, five of them featuring two overnights in St. Petersburg. The highlights of her journey include expeditions deep into Norway’s fjords and the Northern Lights. After her northern season, the ship heads south exploring Spain, Portugal, France and Italy. The season concludes by traversing the Mediterranean to Lisbon before crossing the Atlantic. Riviera begins her summer season with a roundtrip 12-day Barcelona voyage visiting the Canary Islands. 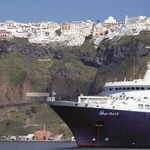 She continues with a series of seven to 12 day voyages throughout the Mediterranean and Greek Islands. A series of seven day cruises visit an variety of boutique ports and chic destinations throughout Italy, France and Spain before arriving in Athens for a journey highlighting the best of Greece. In the heart of the summer, she heads west touching upon Spain and Portugal while visiting two new ports in Spain, Huelva and Roses. Riviera ends the season with a 14-day exploration of Spain and the Canary Islands. Oceania Cruises new 2018 voyages Europe & The Americas Collection is open for sale now. 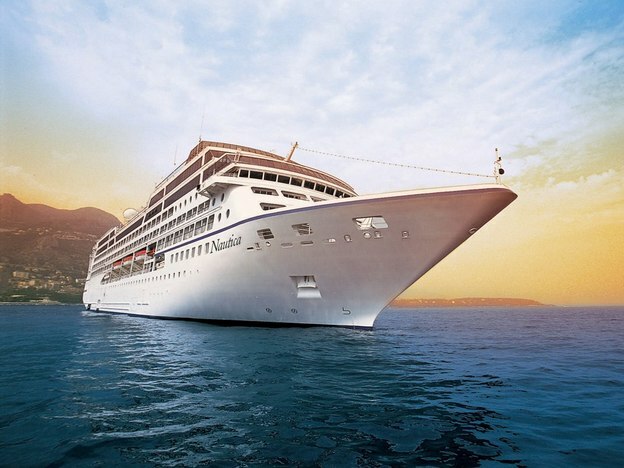 For more information about Oceania Cruises, guests should visit www.OceaniaCruises.com, call 0345 505 1920 or contact a professional travel agent.